Delhi Capitals will host Chennai Super Kings at the Feroz Shah Kotla Stadium in New Delhi today. 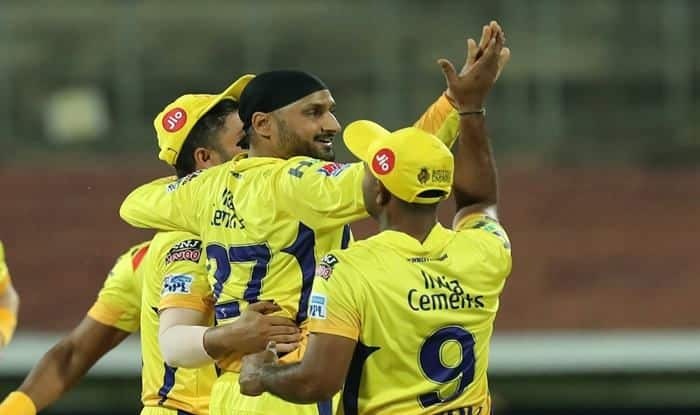 IPL 2019, DC vs CSK Live Streaming: Delhi Capitals and Chennai Super Kings (CSK) will take to the field at the Feroz Shah Kotla stadium in New Delhi. The fixture, which has been widely dominated by the MS Dhoni-led Chennai outfit is expected to be a close contest in the ongoing season because the Delhi side, bolstered by promising young talent, now possess a serious threat to their opponents – something that was evident in their match against the Rohit Sharma-led Mumbai Indians. 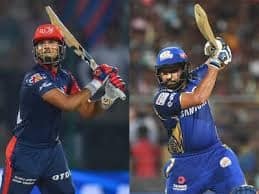 When will the IPL 2019 match between Delhi Capitals and Chennai Super Kings take place? The IPL match between Delhi Capitals and Chennai Super Kings will take place on 26th March, 2019 from 8PM. Where will the IPL 2019 match between DC and CSK be played? The IPL 2019 match between Delhi Capitals and Chennai Super Kings will be played at the Feroz Shah Kotla Stadium in New Delhi. 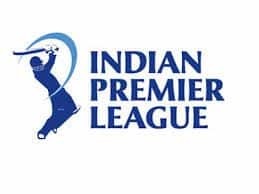 Where can I watch the IPL 2019 match between DC and CSK live? The match will be shown on the Star Sports Network – official broadcast partner of IPL. Where can I live stream the match online in India? The match will be available for live streaming online on Hotstar app and website. Where can I check the online live updates of the IPL 2019 match between DC and CSK? You can find all the latest match updates and action at www.india.com/sports. 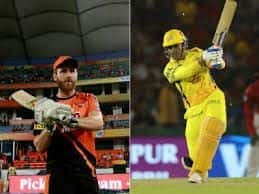 What are the squads for the IPL 2019 match between DC and CSK?